Antara Spa is a holistic day spa within the Chelsea Health Club, a luxury health club in London's Stamford Bridge complex, the home of Chelsea FC. 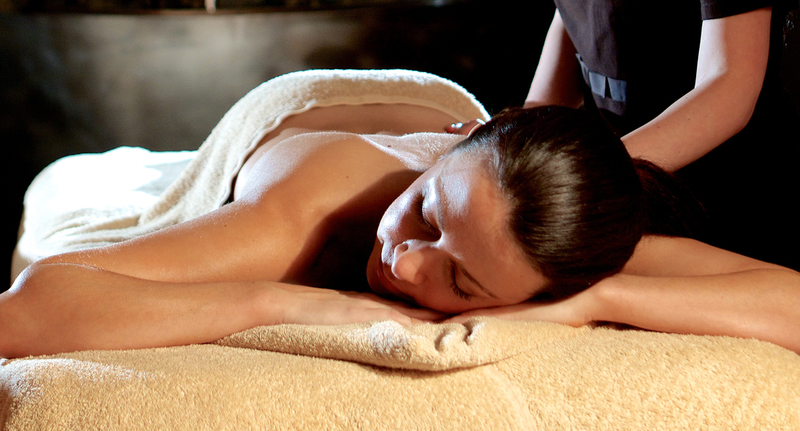 Antara Spa is a haven of calm and tranquillity, with Ayurvedic therapies delivered by experienced therapists. To make use of the health-club facilities alongside your spa-time -- including the spectacular swimming pool and spacious gym -- choose a treatment costing a certain amount or book a spa day. 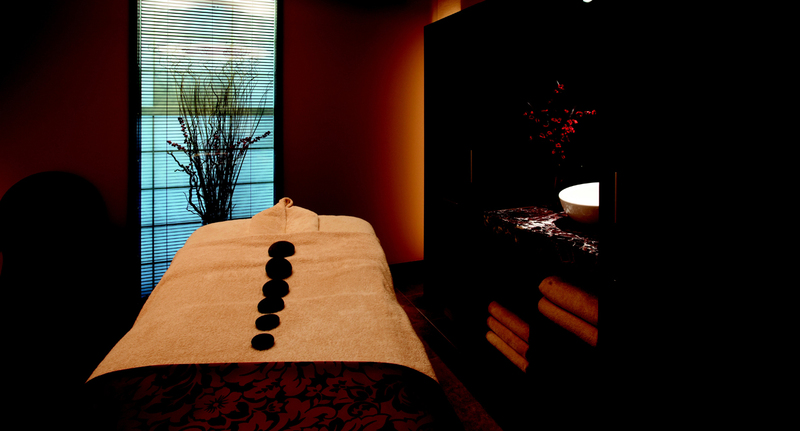 This smart, classy spa is perfect for men and women alike. 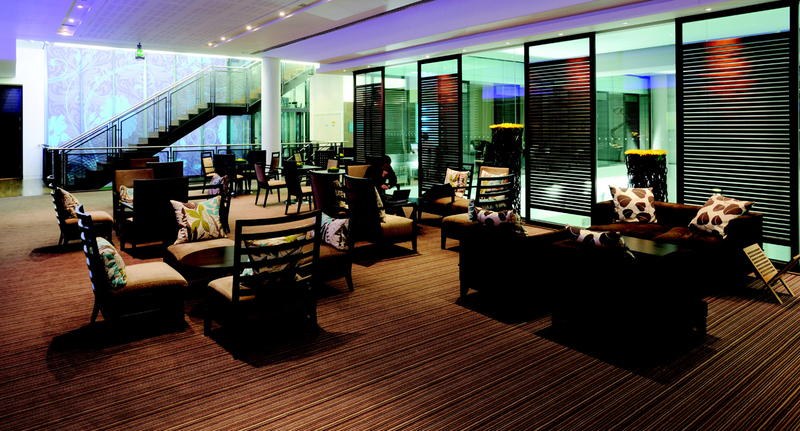 No blue and white, just immaculate, well-designed space and a sense of exclusivity. 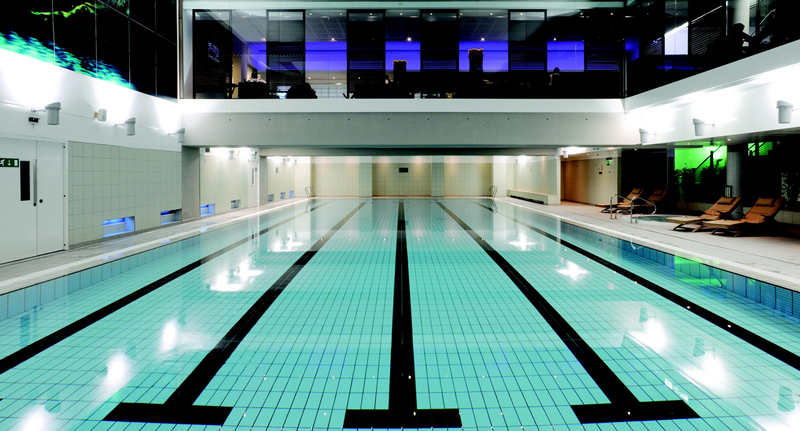 Use of 25m swimming pool, Jacuzzi, steam room, sauna, plunge pool, studios, fitness classes and gym at The Chelsea Health Club included in luxury day packages only. 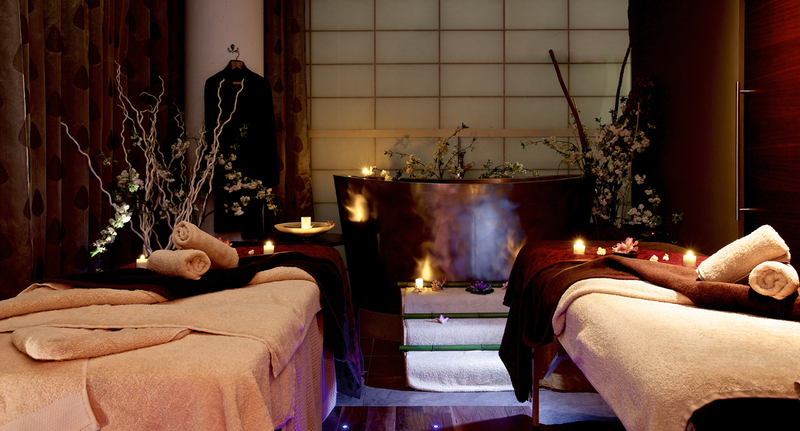 Healthy lunches included in spa day packages are served in the Chelsea Health Club restaurant.